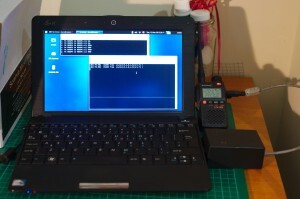 This entry was posted in Uncategorized and tagged ax25, baofeng, linux, packet, soundmodem, uv-3r. Bookmark the permalink. Hi Steve. I attempted to access your new forums site but each time I try, I receive an ‘unable to write to the /cache/ error and as it is a fatal error. cannot continue. Hope that is of help.